Curtis Stokes & Associates have a brokerage office in Deltaville, Virginia. The Deltaville office is staffed by Mary Catherine Ciszewski, Lin Earley and Curtis Stokes. Deltaville is all about seafood festivals, fishing tournaments, sailboat racing and much more. 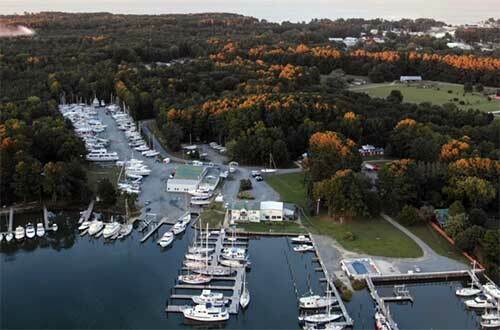 Here you will find the Deltaville Maritime Museum and Holly Point Nature Park which hosts many events to celebrate Chesapeake Bay watermen as well as their boats and fishing methods. Deltaville has a long history. Stingray Point at the eastern tip of Deltaville was named by Capt. John Smith when he was stung by a stingray when exploring the area in the early 1600’s. First believing he would die of the sting, he survived to eat the ray for dinner! Curtis Stokes & Associates invites you to see the CSA listings below and contact a Deltaville office broker above. 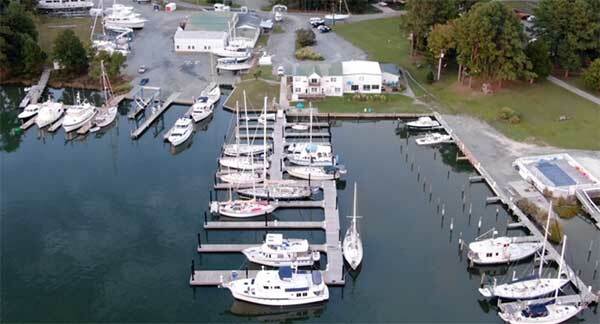 Scroll down to see boat and yacht listings in the Deltaville, Virginia area. 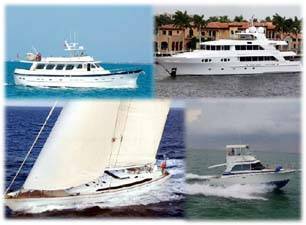 Or you may SEARCH for yacht listings by state, country, size and price, etc.